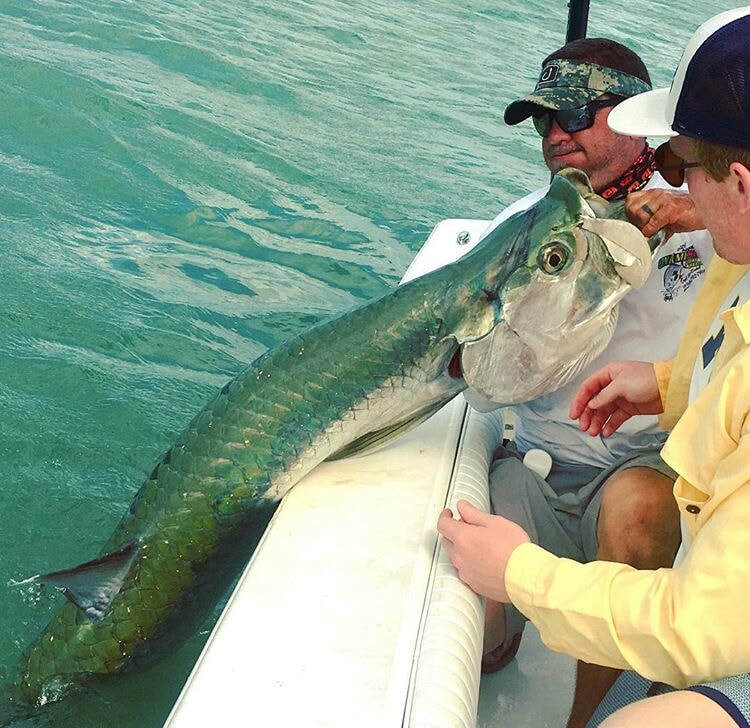 Tarpon are truly the ultimate sport fish and a client favorite fish we have in the Naples and Marco Island area. They always provide an incredible fight and an even better show. These fish get up to two hundred pounds and they will launch themselves out of the water throughout the whole fight. We feed them everything from chunk bait to plastic artificials. 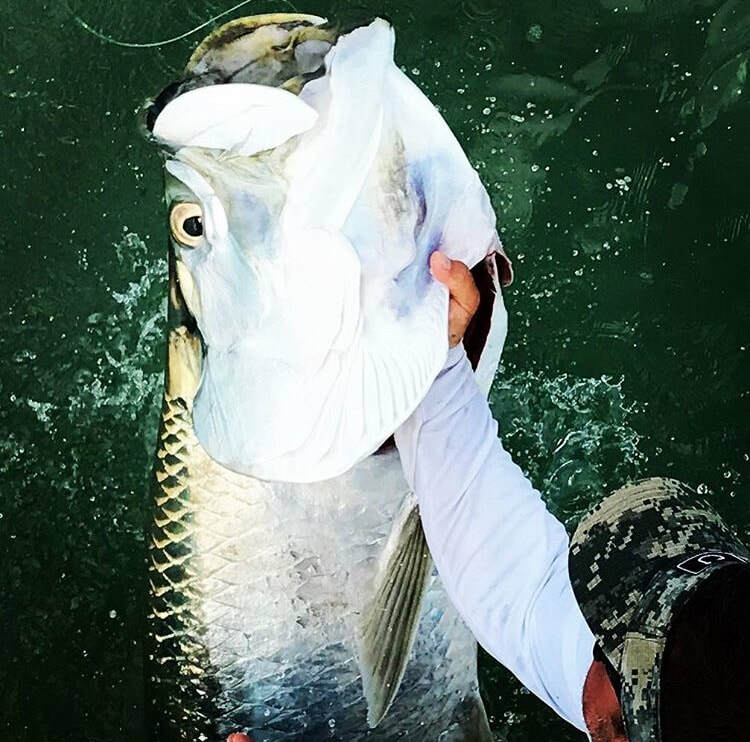 The best time of the year to book a Tarpon trip is March-July but they’re a fish that can show up whenever they please. 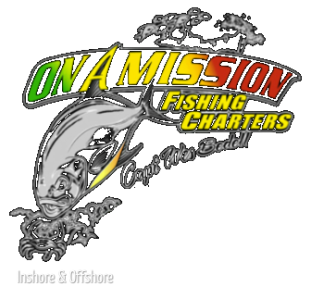 If you’re an avid angler who loves the sport and thrill of the game then booking a Tarpon charter is definitely for you.